Our Story — Honey Catering & Co. Welcome to the home of Honey Cheesecakes, Catering, Café and Dolans BBQ! 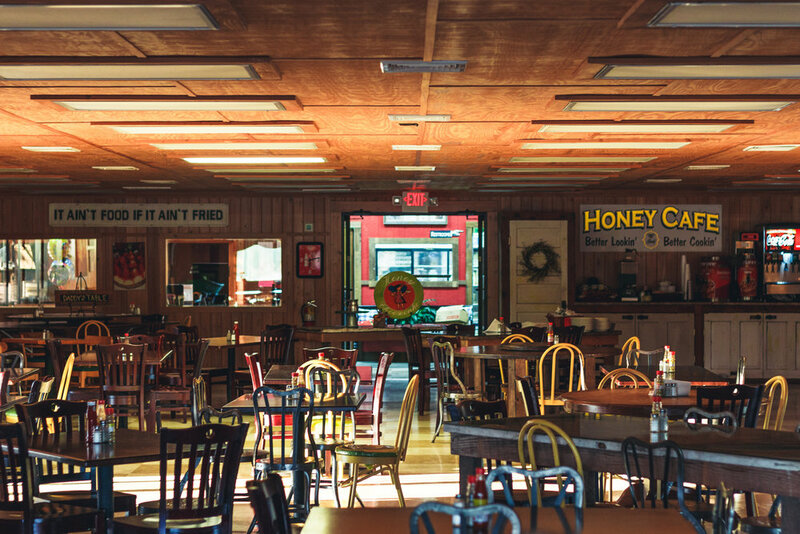 The concept for Honey’s has been many years in the making. The dream of becoming a chef and owning my own business has been a lifelong goal. With my degree in Culinary Arts and thousands of hours in the kitchen I feel confident my staff and I can create an unforgettable culinary experience for your next event.